Directions: I71/75 south to Mt Zion Road east. 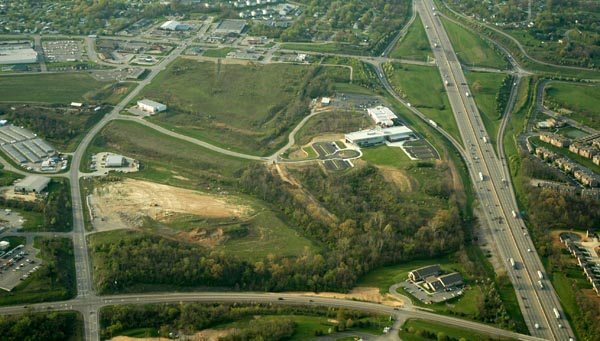 A view of Mt Zion Retail & Commercial properties from the southwest. A view of Mt Zion Retail & Commercial properties from the north. Click image for a flier showing available acreage in this prime retail area! Click image for a flier showing commercial acreage! Interested in office space instead? 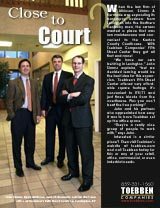 Consider Toebben's Fifth Street Center, these attorneys did!